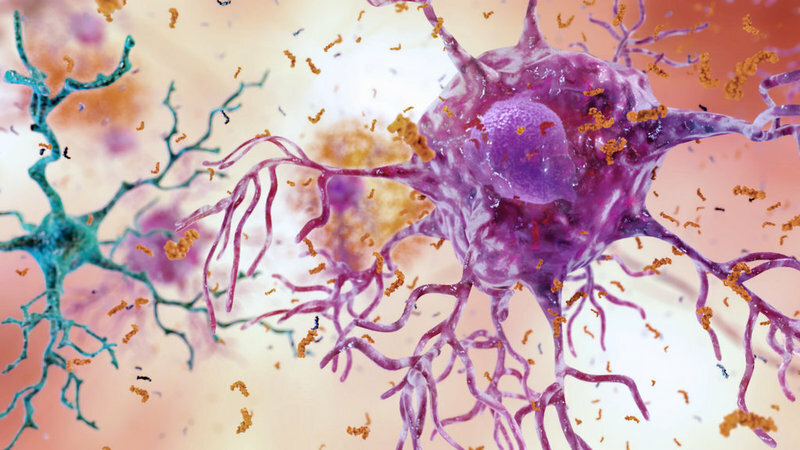 Biogen and Eisai have decided to scrap the Phase III ENGAGE and EMERGE clinical trials evaluating aducanumab for the treatment of mild cognitive impairment due to Alzheimer’s disease, and mild Alzheimer’s dementia. Reuters reported that the decision to discontinue the trials wiped out more than $18bn from Biogen’s market value, with the company’s shares dropping approximately 30% to $225.70. Aducanumab is an investigational, human monoclonal antibody (mAb) licensed by Biogen from Neurimmune. Biogen partnered with Eisai in October 2017 to develop the drug candidate globally. The therapeutic is derived from B cells extracted from healthy elderly individuals with no signs of cognitive impairment or cognitively impaired elderly subjects having unusually slow cognitive decline. Clinical trials ENGAGE and EMERGE were intended to assess the efficacy and safety of aducanumab in treating early Alzheimer’s. The primary objective of the multi-centre, randomised, double-blind, placebo-controlled, parallel-group trials was the efficacy of monthly doses in slowing cognitive and functional impairment, compared to placebo. The partners additionally noted that the Phase II EVOLVE safety study and the long-term extension of the Phase Ib PRIME trial of aducanumab will also be halted. 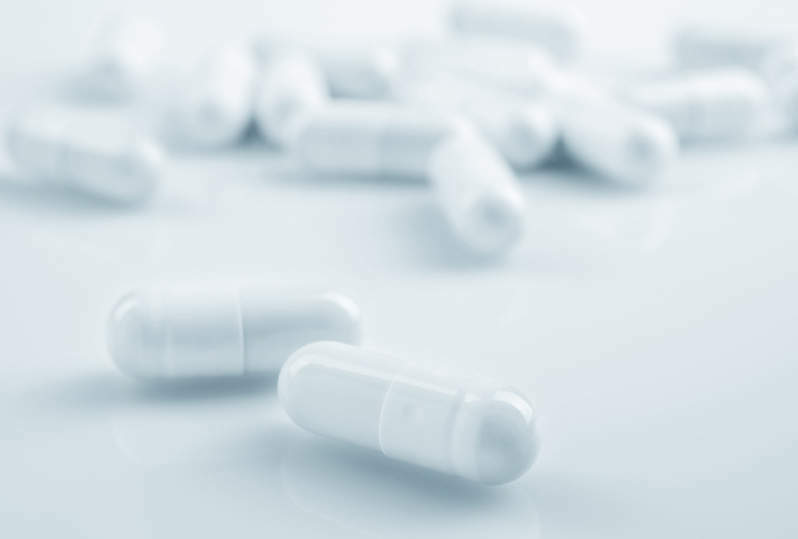 Data from the ENGAGE and EMERGE trials will be further assessed, and the initiation of a Phase III secondary prevention trial will also be evaluated. Meanwhile, Eisai has announced the launch of a Phase III Clarity AD trial of BAN2401 in patients with early Alzheimer’s. BAN2401 is an anti-amyloid beta protofibril antibody being co-developed by Eisai and Biogen. The Clarity AD trial is designed to include 1,566 subjects with mild cognitive impairment (MCI) due to Alzheimer’s disease (AD) or mild Alzheimer’s disease dementia.